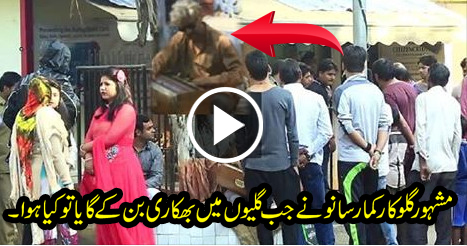 Indian Best singer Kumar as a beggar in streets and singing his songs. After some time people gathered around him, one of them said can i record your voice. One boy gave him 12 rupees for breakfast.